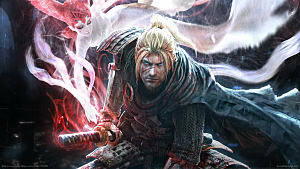 I first played the Nioh alpha build one year ago, and I was treated to a discombobulated mess of a game trying its hardest to be Dark Souls. It felt unbalanced, and I was getting one-shotted by every enemy I ran into. It was too frustrating to enjoy, and too convoluted for me to understand what I was doing. Maybe part of it is because I failed to adapt to the game, but I knew that Nioh had issues in its current state. At the very least, Team Ninja was very receptive to player feedback during the alpha, and they made great strides to listen to the community -- but part of me was worried that we'd still wind up with another cheaply-made Dark Souls knockoff. However, the team behind the famed Ninja Gaiden proved me wrong. The player character, William Adams, is based off of the historical figure of the same name: William Adams, an English pirate who sailed to Japan. However instead of gold, William Adams collects magic stones called Amrita in Nioh. Prior to the beginning of the game, William stumbles upon a military project to weaponize Amrita, and is subsequently thrown into prison. As is tradition, Nioh teaches you the basics of Souls-like combat during your brief stint in prison. Once you've escaped from your cell, you'll meet Edward Kelley (who also steals your guardian spirit, Saoirse), and defeat the prison executioner. Then, you'll chase Kelley all the way to Japan, where your adventure truly begins, and where Nioh truly comes into its own. If there's one thing Team Ninja always does right, it's the visuals -- Nioh is strikingly beautiful to behold. Characters are highly detailed, and the visceral animations glorify your ability to hack off the limbs and heads off of your enemies, be the humans or yokai. The enemies you pursue will deploy various demons to attack you, some of which make for some truly terrifying encounters, like the Oni. Others, however, are strikingly beautiful, and the environments in the game are particularly well-crafted to match them. 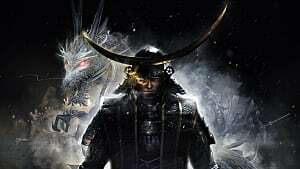 I wouldn't call Nioh's soundtrack as a whole defining by any means, as much of it is ambient and atmospheric, with a nice oriental theme. However, the boss music is epic, and I will say that some of the boss battles are quite memorable partly because of the accompanying soundtrack. 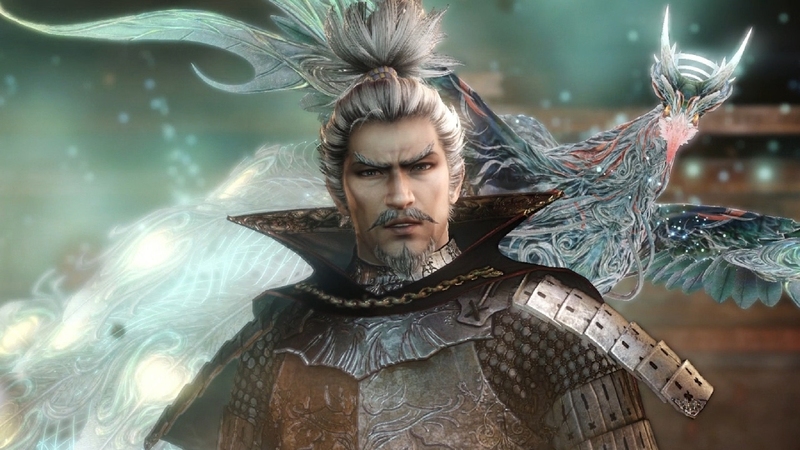 In Nioh, character customization lies in your preferred weapon choices, Guardian Spirit, and abilities. In addition to the vast array of weapons you'll be able to wield, you'll be able to learn Ninjutsu, which lets you learn special skills, like the ability to sneak up on enemies, throwing shuriken or kunai, and even self-revival. You'll also have access to Onmyo magic, which will allow you to imbue your weapon with elemental energy, and even buff yourself and debuff enemies. In battle, you will utilize a Low, Mid, and High stance with each weapon, all of which can be expanded upon by acquiring new abilities from your skill tree. From your skill tree, you'll find abilities like parrying, grappling, and execution strikes. 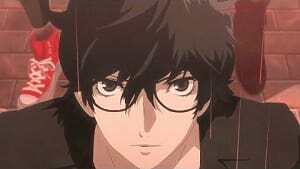 Your weapons choices include a sword, axe, kusarigama, or spear. Later, you'll also be able to wield a hammer and even an odachi greatsword. You can equip one weapon, one subweapon, and two long-range weapons (bow, rifle, handcannon), so there's a lot of build variety when it comes to selecting your weapons. Each piece of armor will grant you various buffs and attributes, so long as you have the proper stats to use them. Your chosen guardian spirit also gives you enhancements as well as the Living Weapon ability, which is like a glorified Devil Trigger from the Devil May Cry series. 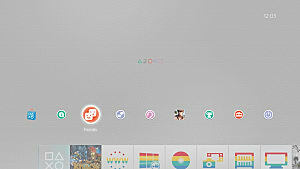 During the first stage of the game, you'll find a variety of weapons that can be looted from enemies you defeat. 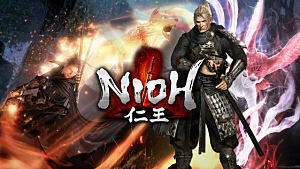 Once you clear the stage, you'll be given access to a world map, where you'll find that, as opposed to the open-world structure of the Souls series, Nioh is mission or stage-based. The game's layout is far more like Ninja Gaiden's in that you're expected to follow a path to your destination. It's linear, but those who go out of their way to explore the nooks and crannies of each stage will reap the rewards. 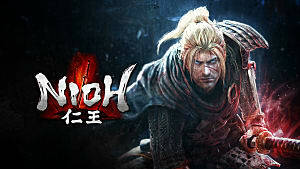 The levels in Nioh are quite varied -- you'll go through villages, castles, mountains, caves, battlefields, and even underground passages. The last locale in particular feels like something straight out of Silent Hill or even Resident Evil 7. The underground area is dark, spooky, creepy, and you'll find monsters lurking around every corner. What makes Nioh so special is the amount of content in the game. There are 20 main missions, and plenty more sub-missions. Each mission rewards you with various treasures, including potentially stronger weapons and armor, and you'll be able to learn the backstory of some the characters you meet. You can train at the Dojo to enhance your abilities, forge weapons from the Blacksmith, and even engage in PvP combat with other players. Speaking of multiplayer, this game has a co-op feature that can be accessed by using an Ochoko cup at a shrine. 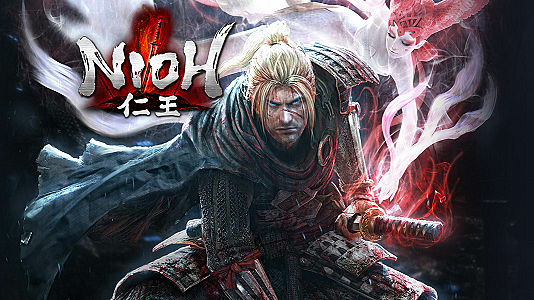 If you're a fan of Castlevania, Dark Souls, Ninja Gaiden, or anything similar, I implore you to try Nioh for its combat -- it's some of the absolute best I have ever found in a game. However, if I could have the game do one thing different, it would be to add a bit more enemy variety. Humans come at you with various weapons, and you'll fight snipers, ninjas, and onmyo mages later on in the game, but the larger yokai tend to fight similarly -- they're either zombies or hulking brutes whose attacks can be easily dodged. But the real meat of the enemy variety is found in the boss battles, which are some of the most epic, engaging, and challenging enemies you'll find in the Souls-like genre. 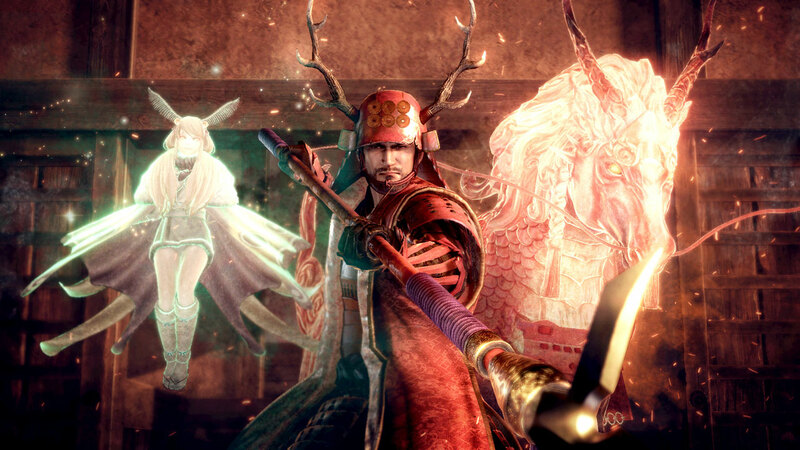 Between the amazing action, epic boss battles, the use of Japanese history and folklore, and the multiplayer gameplay, there aren't enough good things to say about Nioh. 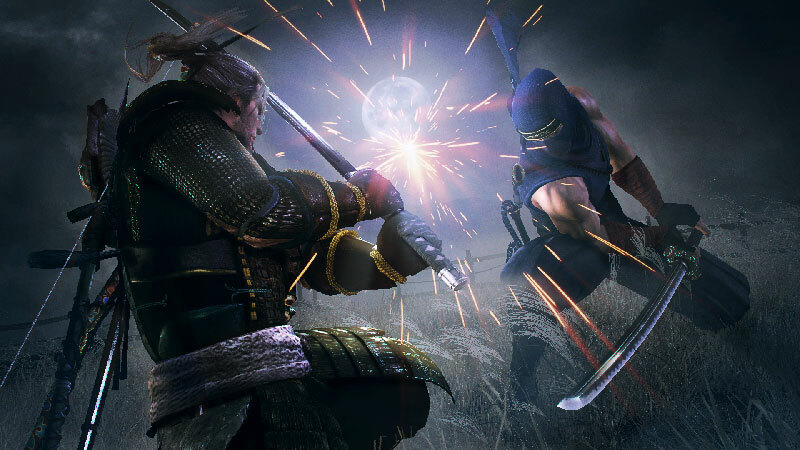 Where the Souls series was innovative and genre-defining, Nioh was Ninja Gaiden's refinement of that genre. I went in expecting a Dark Souls clone and left it beyond impressed. 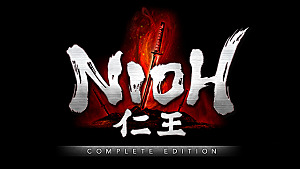 For all it's worth, Nioh is a must-have for any PS4 collection. Taking the time to review a strong contender for 2017's Game of the Year. Nioh is Team Ninja's greatest masterpiece since Ninja Gaiden.